A child turns in an assignment and the letters are written all over the paper. They started out writing pretty neatly. But then, as they thought out their creative writing prompt, you see the words and letters dropping below the lines. Some of the letters are too big and even are scooting up into the letters on the line above. 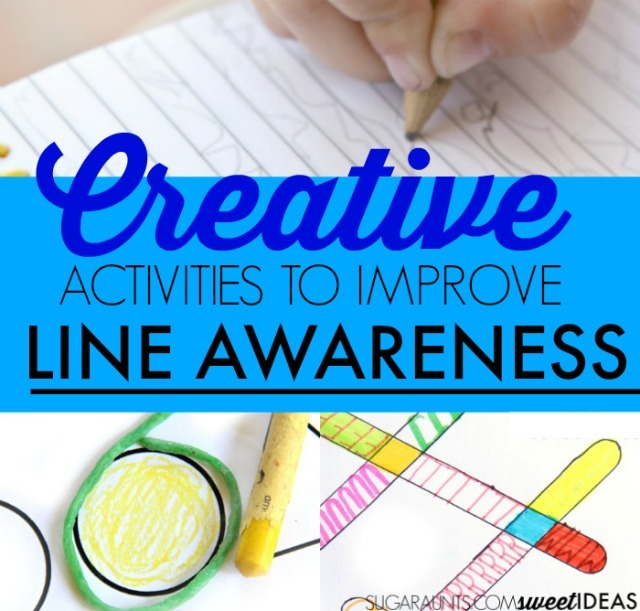 Line awareness is often times an area that kids need to work on when there are difficulties with legibility in handwriting. 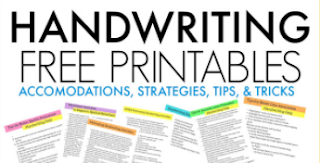 Many times, kids are working on neatness in handwriting due to letters being written all over the page with little regard to placement on the lines. 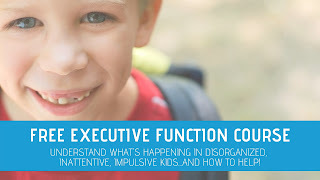 You might see kids writing with sloped arrangement as the words drift down over the lines or you might see younger kids who are making lower case letters the same size as the tall or upper case letters. They might write as if they don't even see the lines on the paper. How can a child write neatly on lines of lined paper or worksheets when the letters drop below the lines? 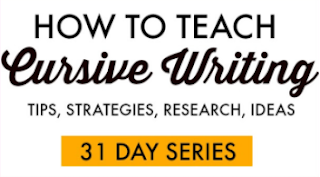 As teachers and parents, it can become difficult to read their writing. For older kids, they might not be able to go back over notes and understand what they've written in class. Typically, difficulties with line awareness are a result of visual perceptual problems. There are many modifications that can be made to help with legibility due to trouble maintaining line awareness. 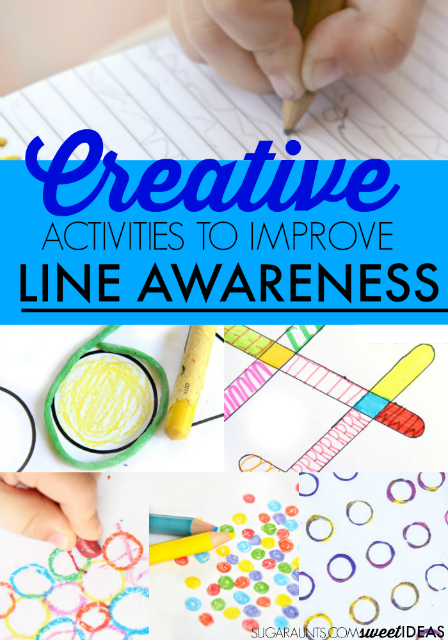 Kids can build the visual perceptual skills needed for line awareness with activities designed to help the child attend to the lines. Try paper with raised lines. This is the type I love for Kindergarten and first grade students. 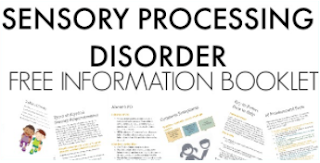 This type is recommended for second grade and older. For children who need more space on the page, this colored raised lined paper may help. Use a movable baseline that provides a physical "stop" such as a ruler or index card. Use paper designed to address placement on the lines like earth paper. Stop back to the space often; I'll be adding more creative ways to work on line awareness soon! Love these ideas? Share it on Facebook!